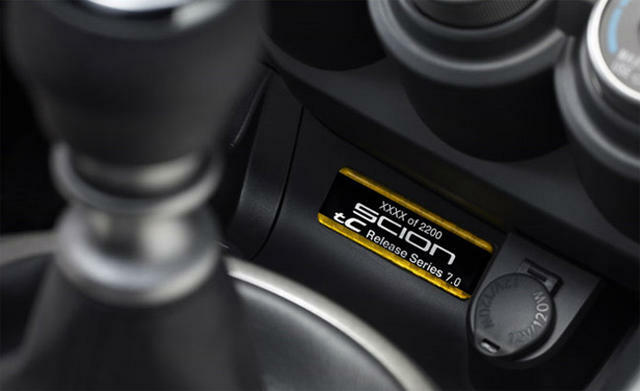 The focal point of a new marketing effort by the brand, Scion has just announced official details on the tC Release Series 7.0. 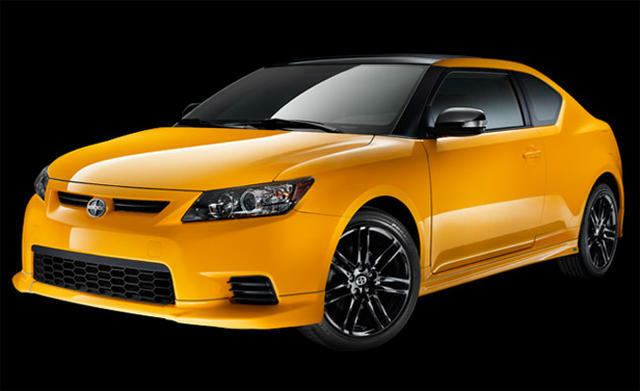 The latest special edition of the Scion sporty coupe this model gets the usual list of add-ons like a TRD body kit and a custom color – called “High Voltage” yellow. 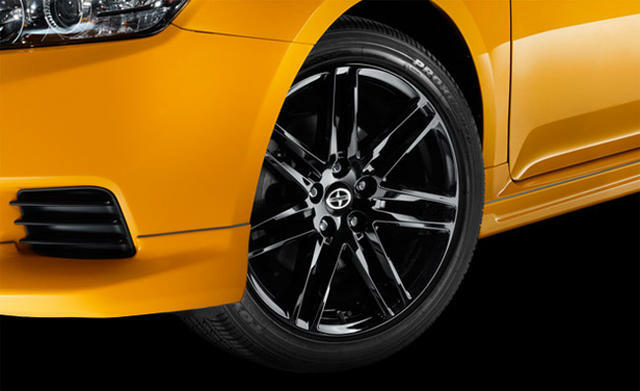 Other upgrades include a set of 18-inch wheels, while inside the car there’s the usual color-matched trim, with a yellowish-hue to the seat fabric. 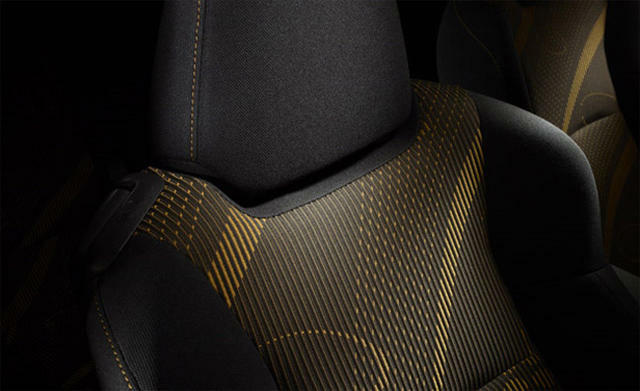 And let’s not forget color-matched stitching on the steering wheel and shift knob, plus there’s a big reg push-button ignition with proximity-key entry, so you never have to actually touch the key fob. It may not be anything overly special, but with just 2,200 models being built you’ll at least know your car is an original. 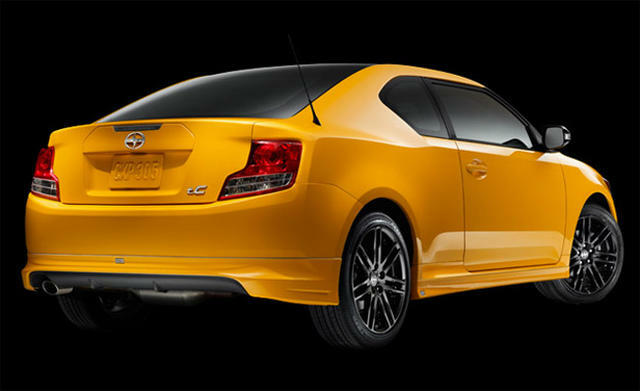 Pricing is set at $21,625; an increase of 1,565 over a standard TC model.